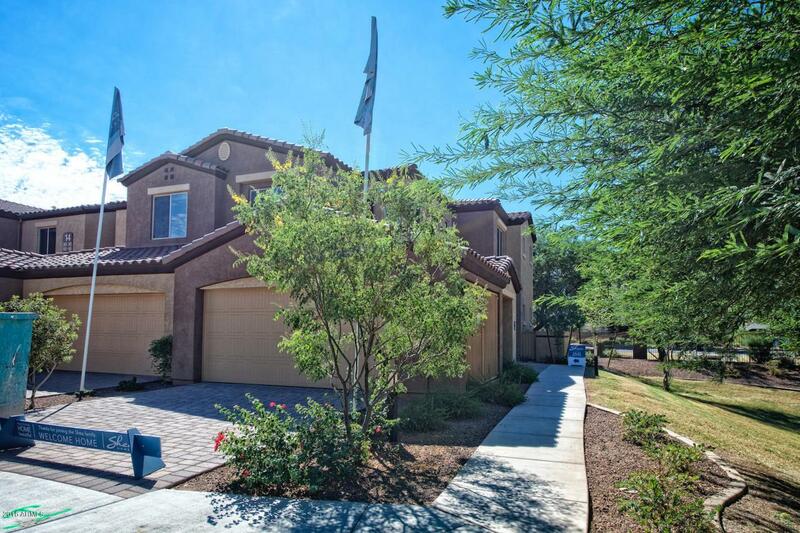 Great opportunity to own an actual model home in a wonderful Chandler location with easy access to the 202 Freeway and Chandler Mall. 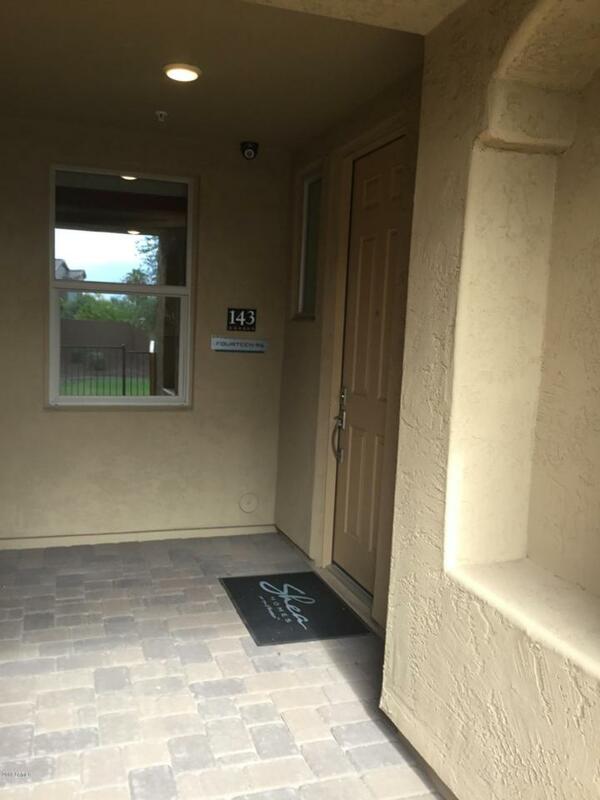 This beautiful stacked flat condo unit includes an enlarged kitchen option with Cafe Cabinets and White Springs Granite throughout. 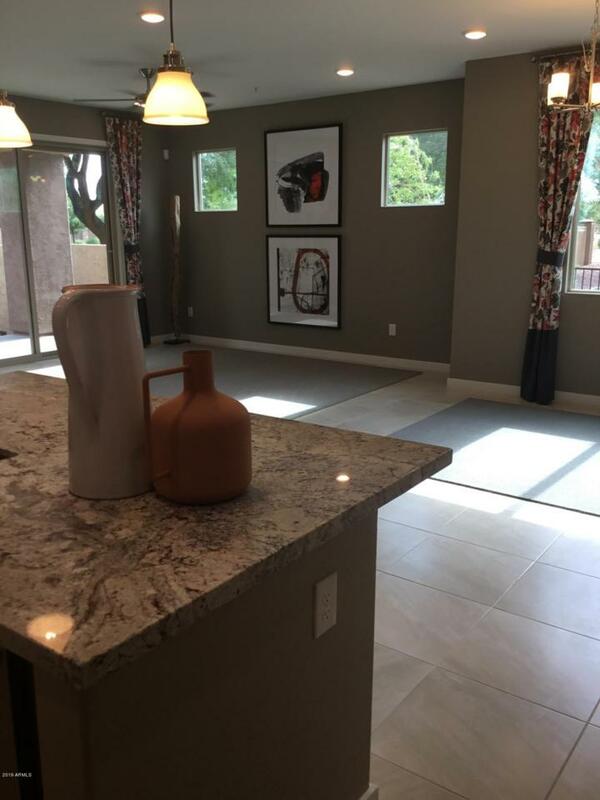 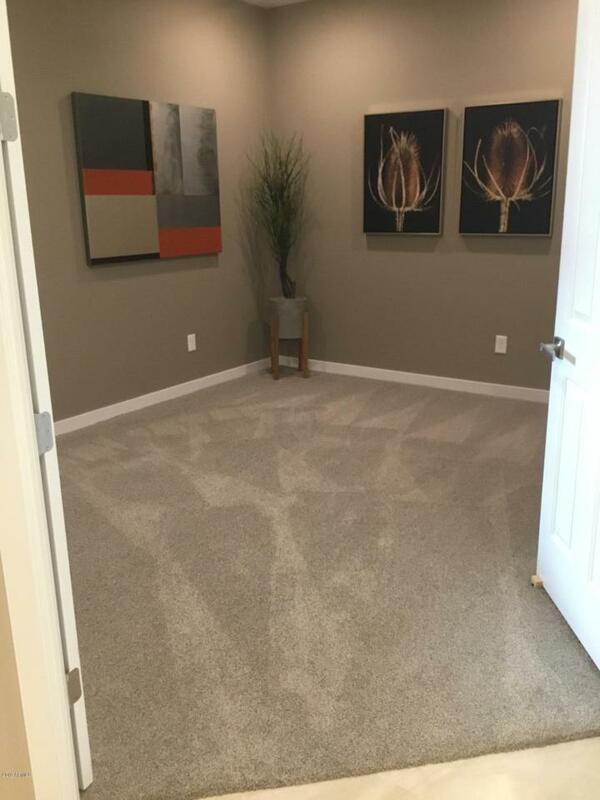 This popular great room floor plan comes with many other upgrades such as side by side stainless steel refrigerator, top load washer and dryer and epoxy flooring in the 2-car garage.This is a brand new gated community with a pool, cabana, and BBQs with ramada.